This classic pair of shades makes a good accessory for the summer. 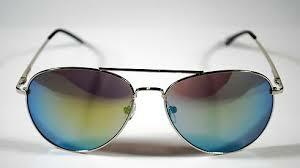 Ray Ban aviators come with different colored lenses, including the summer favorite, iridescent! Previous Post Danity Kane’s Aubrey and Dawn Get Into A Fight At An LA Studio + A Birthday Video to Dawn!